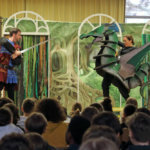 As most of you should know, a group of British actors called the White Horse Theatre came to our school to perform Shakespeare’s famous play A Midsummer Night’s Dream in the multipurpose room of our school. The play is a romantic comedy and was written in 1595 by the Bard, aka William Shakespeare. The plot basically is a love story revolving around Hermia and her lover Lysander, among an awful lot of characters, which makes it actually quite hard to understand without watching the play yourself, because the story might sound fairly confusing. 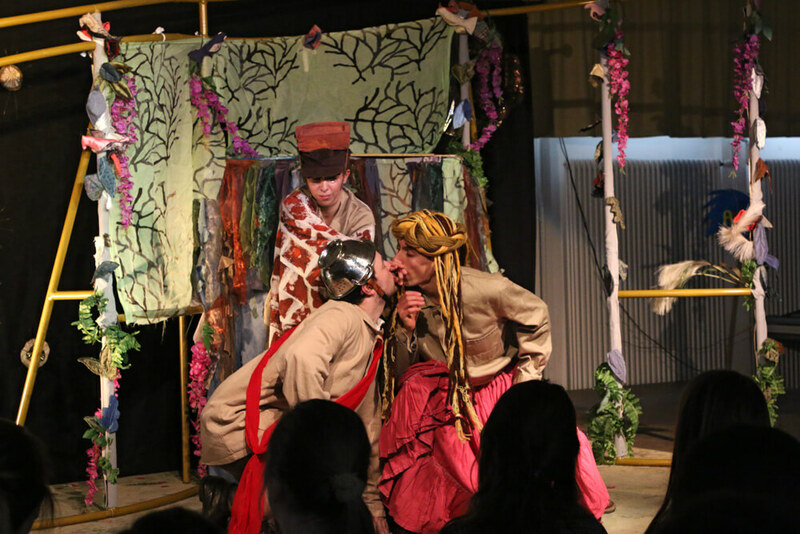 It was performed by the 4 actors of the group who played 11 roles, which must have been very hard to achieve for them. But even though it was a little confusing to see the same actors changing costumes and playing diferent roles all the time, I think I speak for the majority of the students when I say that it was very interesting and entertaining. 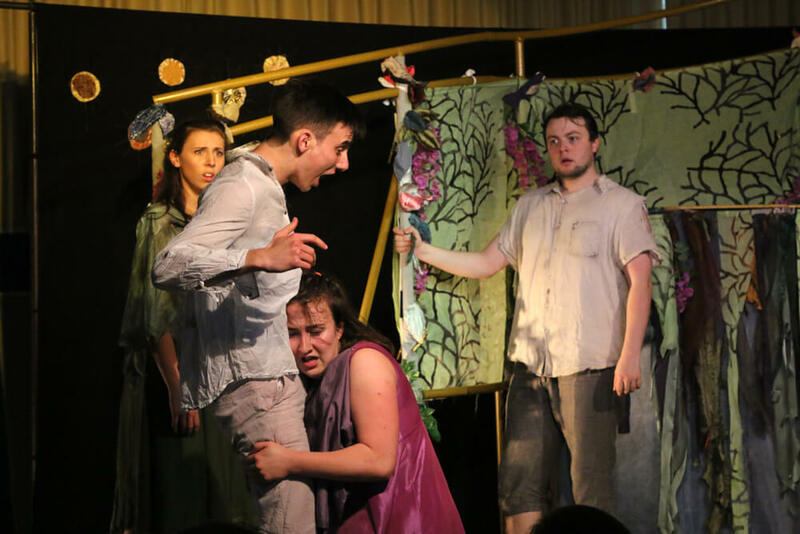 As was already mentioned, there where only 4 actors on stage (Dan, Ben, Elizabeth and Erin-May) who were all relatively young, in their early twenties, and were all new to the professional acting world. Even if the plot of the play was sometimes quite absurd and the language used by Shakespeare was not modern English, the actors did a nice job performing their roles. The White Horse Theatre Group was founded by Peter Griffith and is touring around Germany whit 3 different plays they perform at schools.The group is often an opportunity for young actors to take their first step in the theatre business, and I hope that their great performance will help them to achieve a great acting career. 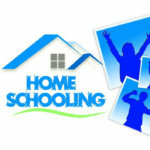 Homeschooling or School ? What is better (more comfortable)?